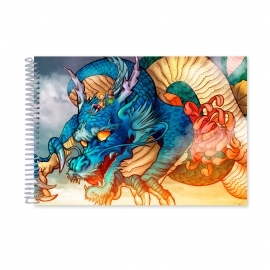 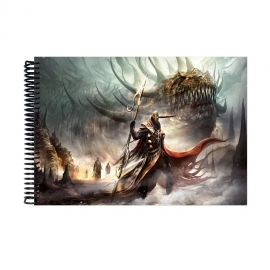 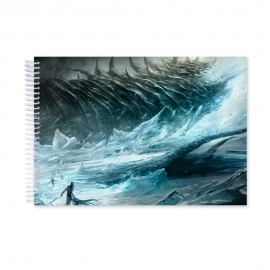 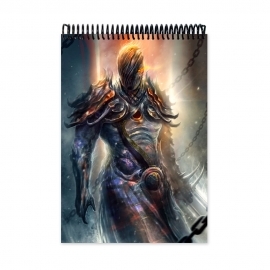 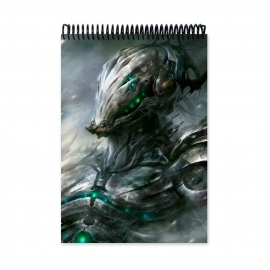 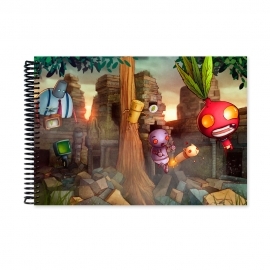 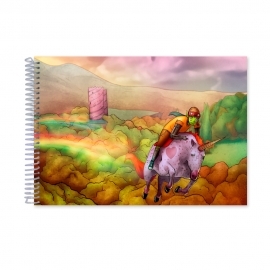 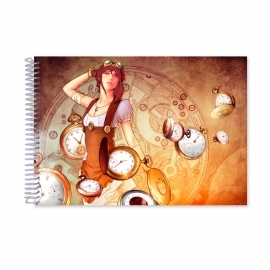 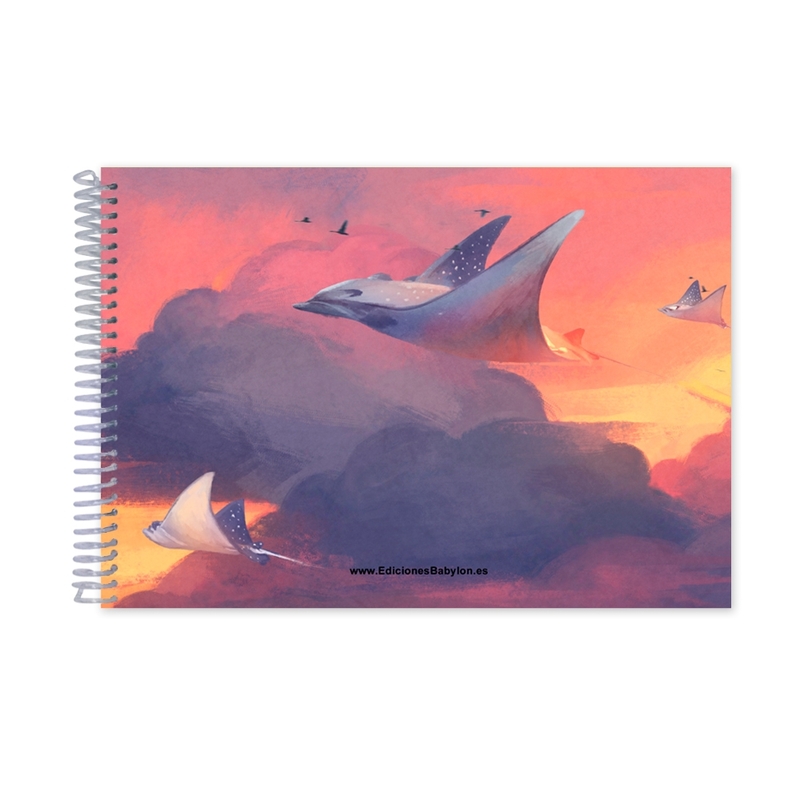 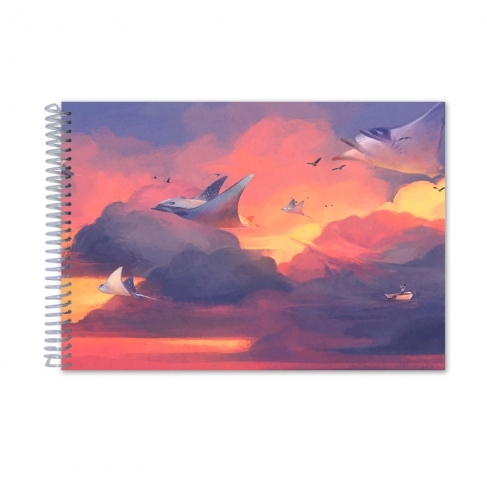 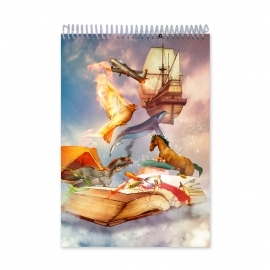 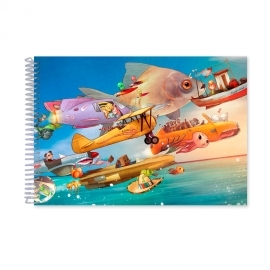 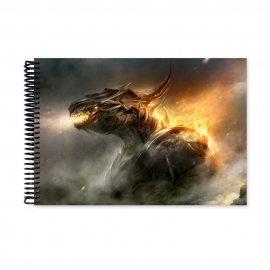 NOTEBOOK · Original and exclusive design available in different sizes. 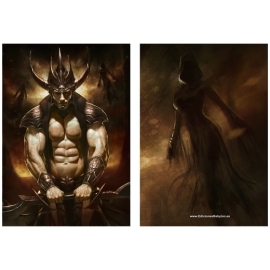 POSTER · Painting by Jorge Monreal. 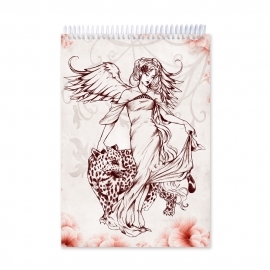 COLLECTOR´S SHEET · Illustration by Jorge Monreal.